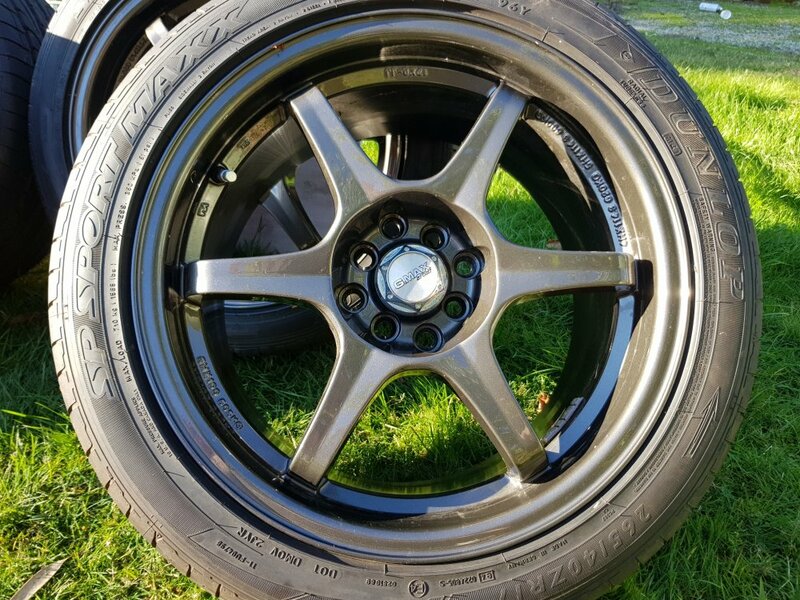 Staggered fitment Gmax Drift 6 wheels in gunmetal finish. 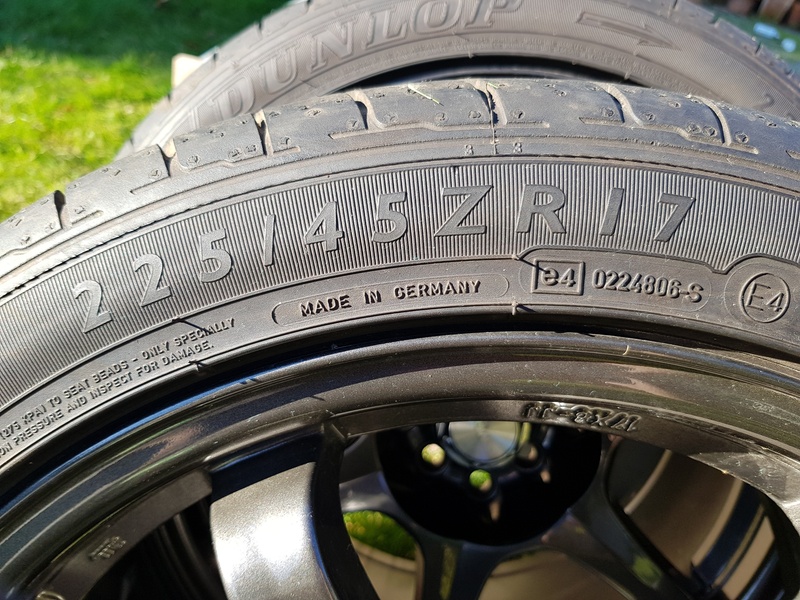 Fitted with 225/45R17 and 265/40R17 Dunlop Sport Maxx. 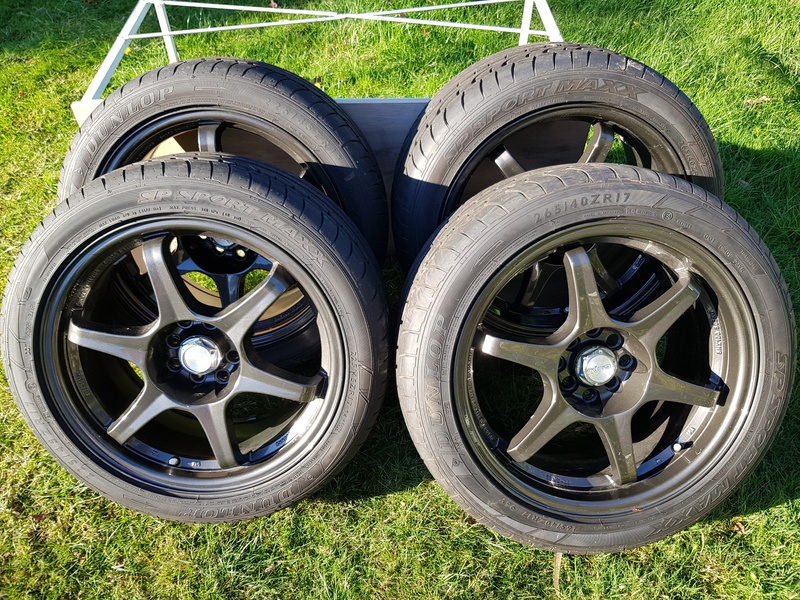 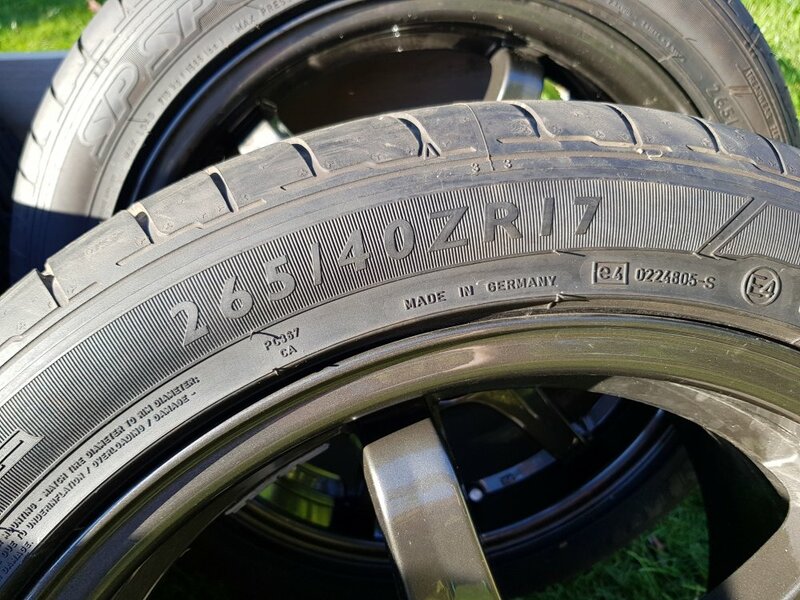 Wheels are in great condition, with no marks. 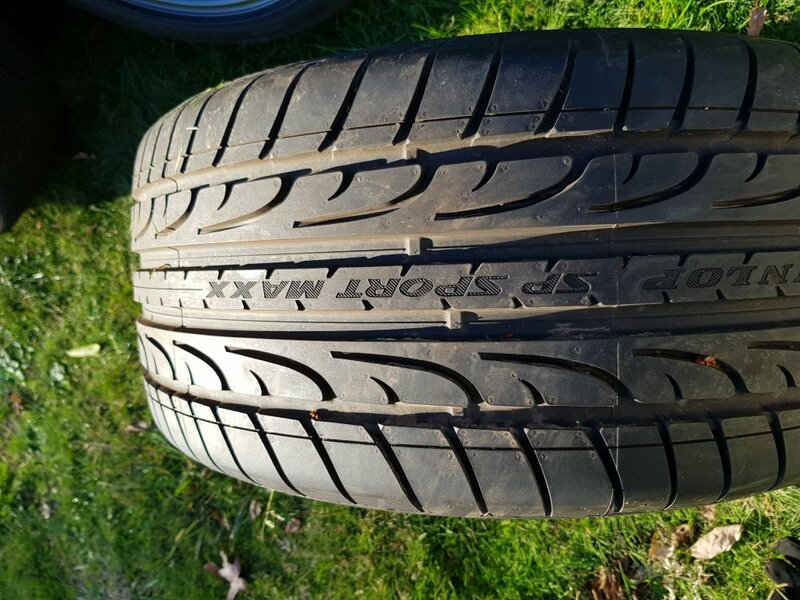 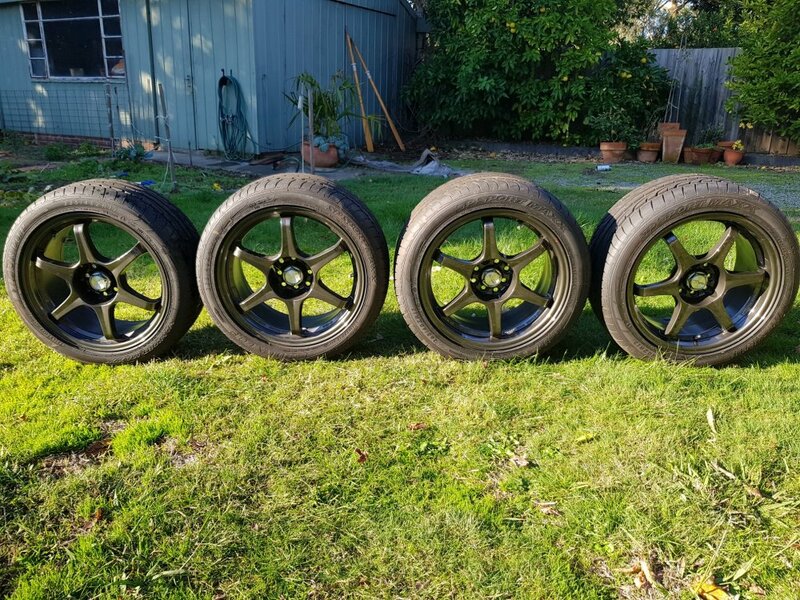 Tyres have full tread, barely been used.